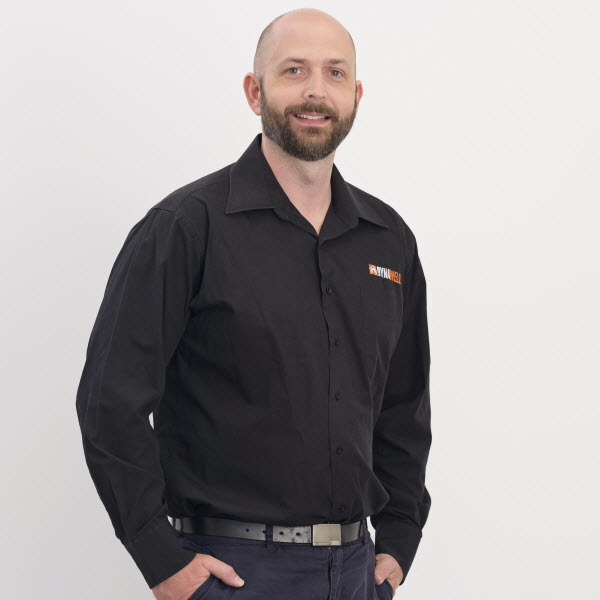 Andrew Bosco is the third generation of a family that has pioneered advances in welding machinery and technology in Australia. 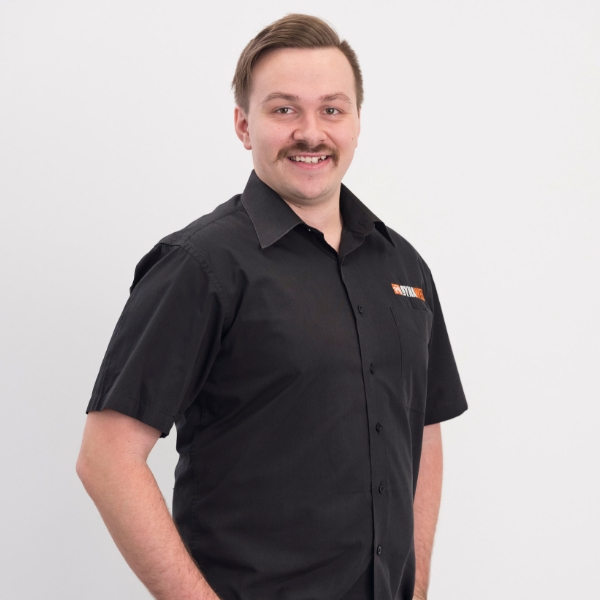 A technician at heart, he is actively engaged in product development and innovation. Janelle brings a different skillset to the table than Andrew. 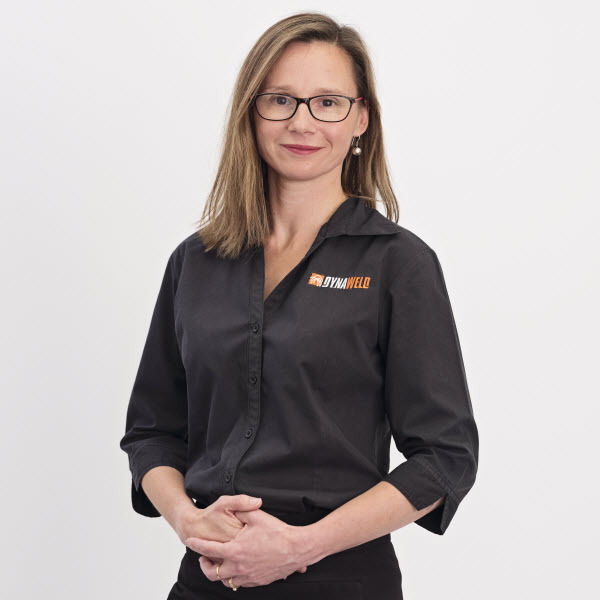 She manages systems and processes, making sure the Dynaweld operation runs as smoothly as possible. He has a genuine love for the brands he represents. The quality, the clean and crisp look and feel - Cameron is proud to stand in front of the product. 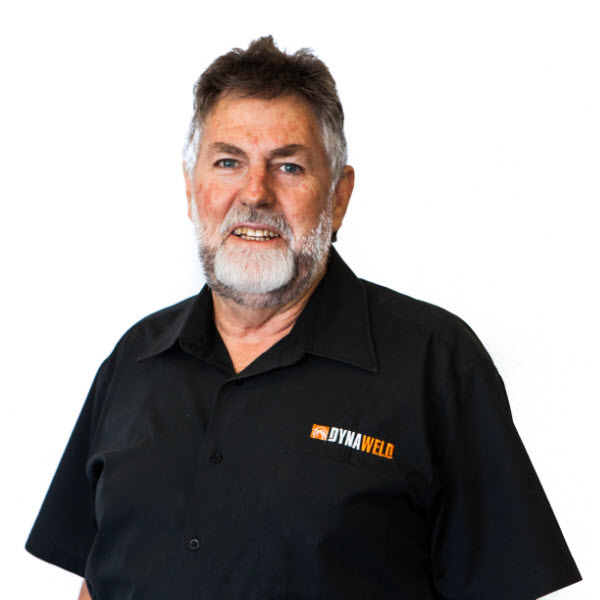 Peter has over 40 years' experience in the welding, manufacturing and supply industry and is a professional Welding Engineer, educated at RMIT. Brad is in charge of making Dynaweld look good, literally speaking. 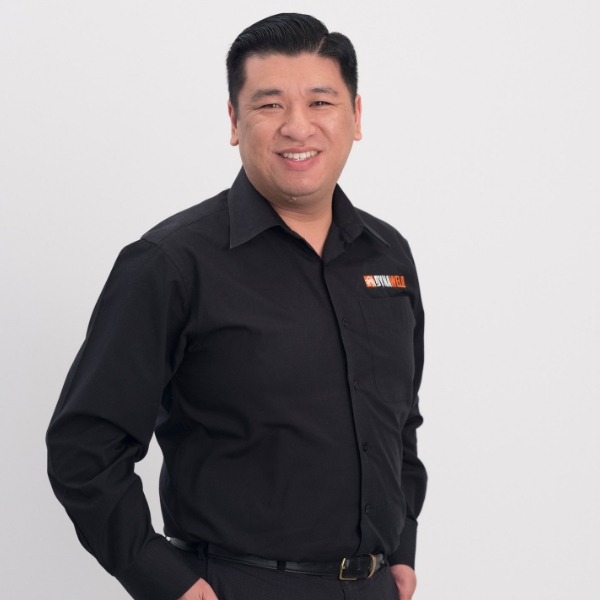 He creates artwork for new products and clients, and makes sure that the marketplace can understand what they’re looking at. 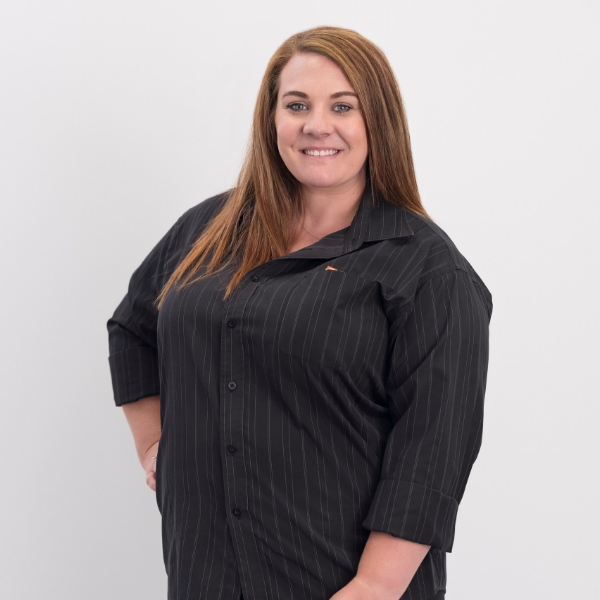 With a diploma in HR and over 15 years’ experience in customer service, Laura is an organised person who pays attention to detail and likes to see things resolved. 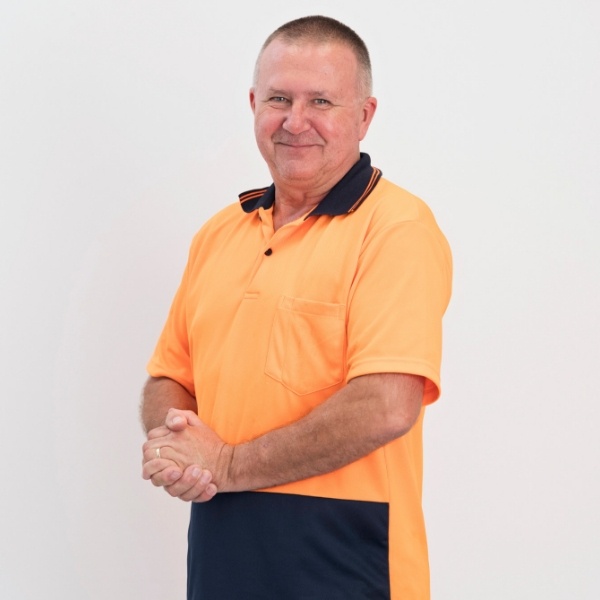 John's role at Dynaweld is to ensure that the busy warehouse runs with safety and timeliness and that tasks are completed to satisfaction. 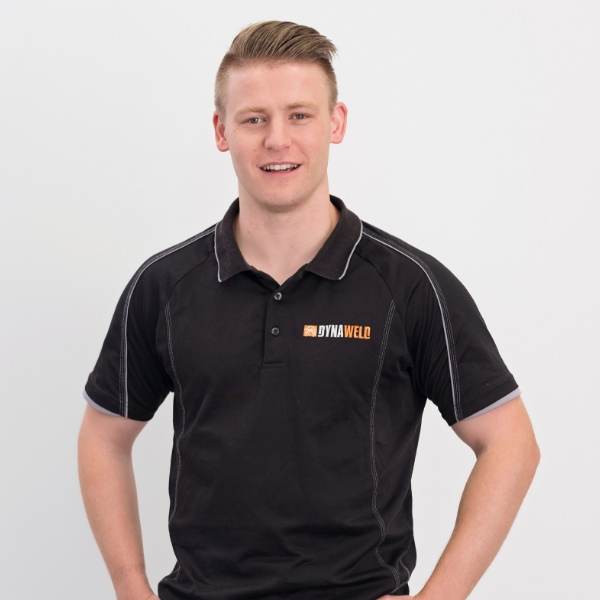 Matt has been with Dynaweld for eight years, building on his customer service experience as he handles internal sales. 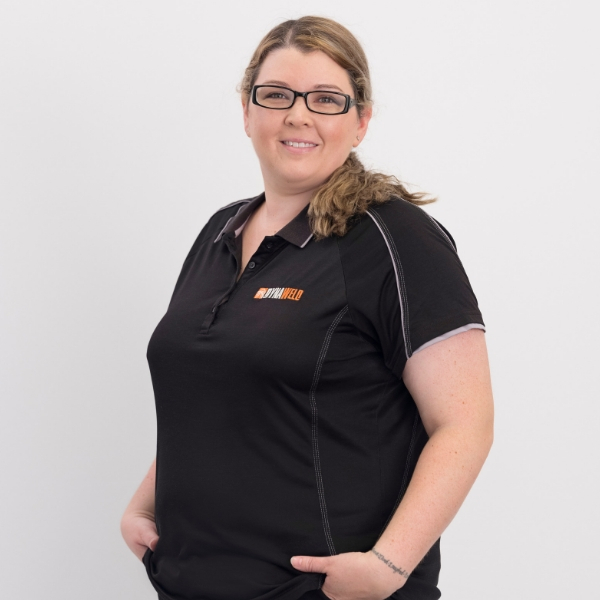 Mel employs her strong background in Customer Service and Sales Support as she provides great service to Dynaweld customers, focused on the day to day trade at Bunnings. A former squad swim coach and lifeguard, Lucas combines study in Business and Sports Management with his role in customer service. 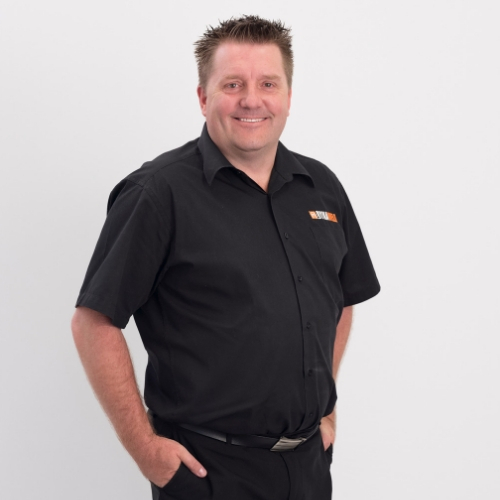 Gary holds university degrees in Marketing and has been part of the Dynaweld team for ten years, gathering information and skills from every part of the company. 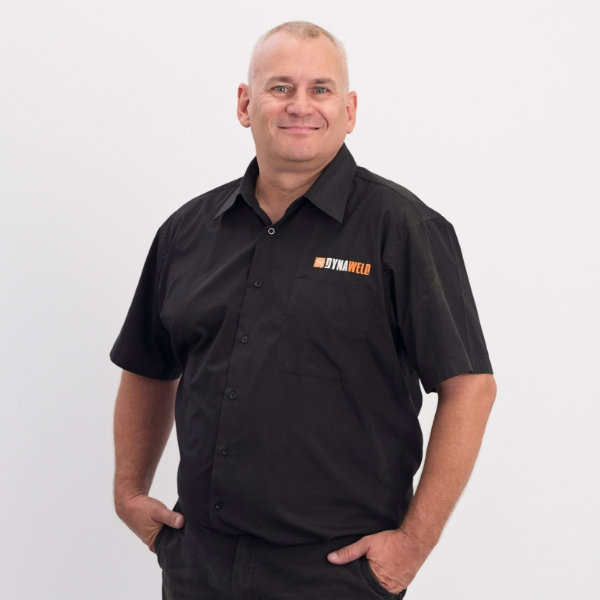 As a former panel beater, Dave knows a fair bit about welding. So he appreciates good quality products in the metal trade more than most. Managing the WA branch of Dynaweld and overseeing all the operations is a very consuming and complex job. 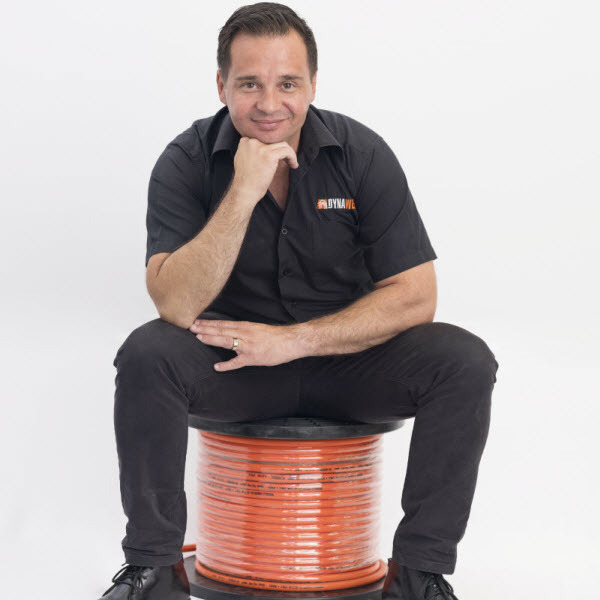 It’s always a major asset when the Account Manager has an extensive background in the industry. 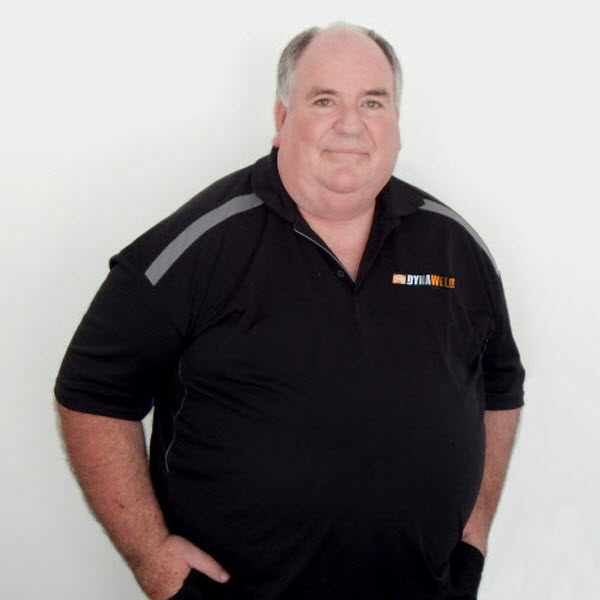 So Dynaweld is very fortunate to have Wayne Goodfellow as the NSW Account Manager. 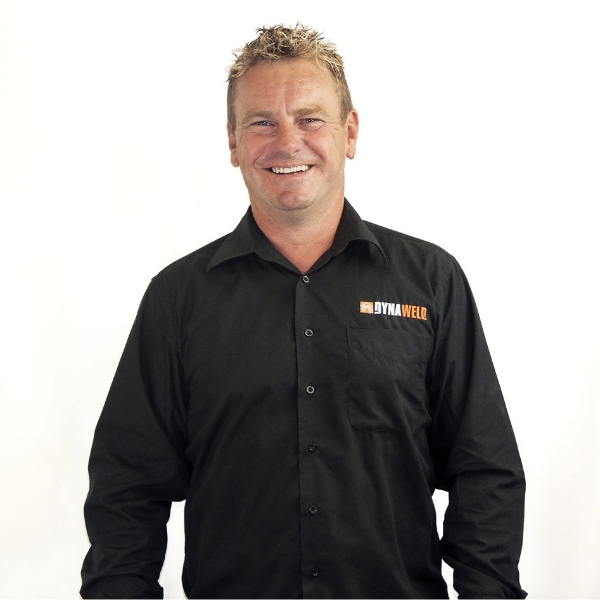 Mike has the critical and huge job of growing sales in Victoria, Tasmania and South Australia. 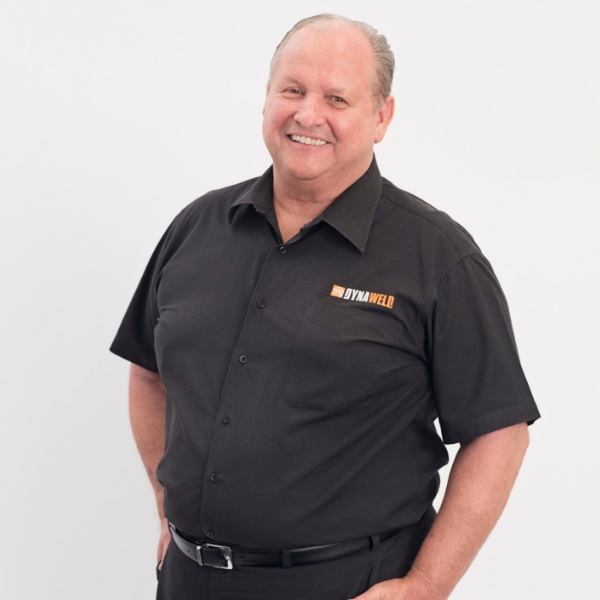 With his background as a fitter and turner and then 35 years in industrial welding sales, he’s more than up for the challenge.